The default clipboard in Windows is just not good enough. 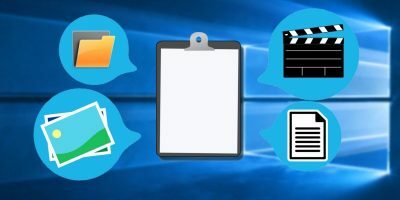 For those looking for better copy/paste features, use these free clipboard managers for Windows. While there are tons of cloud storage services, few of them support Linux. Here are some of the best Dropbox alternatives for Linux for you. For those who like copying text from multiple web pages, Text MultiCopy for Firefox allows you to copy multiple texts and paste them all at the same time. The Quick Look feature in Mac OS X does not come with a text selection feature for documents, but you can easily enable it using this Terminal command. Have you ever wanted to copy all links on a web page while browsing? This Firefox add-on lets you copy all links on a web page in a matter of seconds.